A&M EDM was propelled to record sales of £6.1m in 2018, a 32 % increase on 2017 figures, by investing £750,000 in CNC machinery and equipment. A&M is based in Smethwick, West Midlands, providing precision engineering and EDM capabilities. 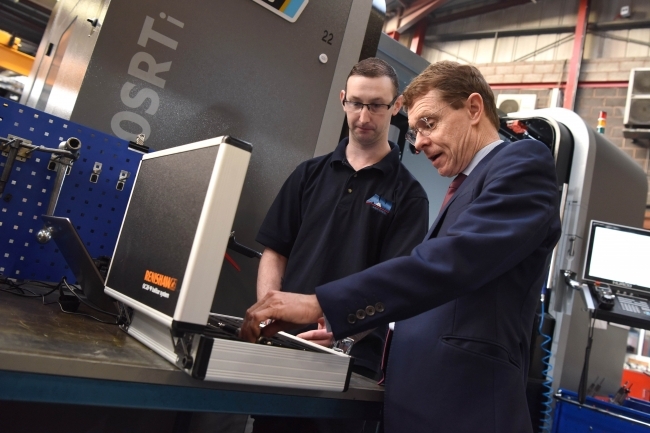 The West Midlands Mayor, Andy Street was invited to commission new equipment from an investment of £750,000 in 2018.